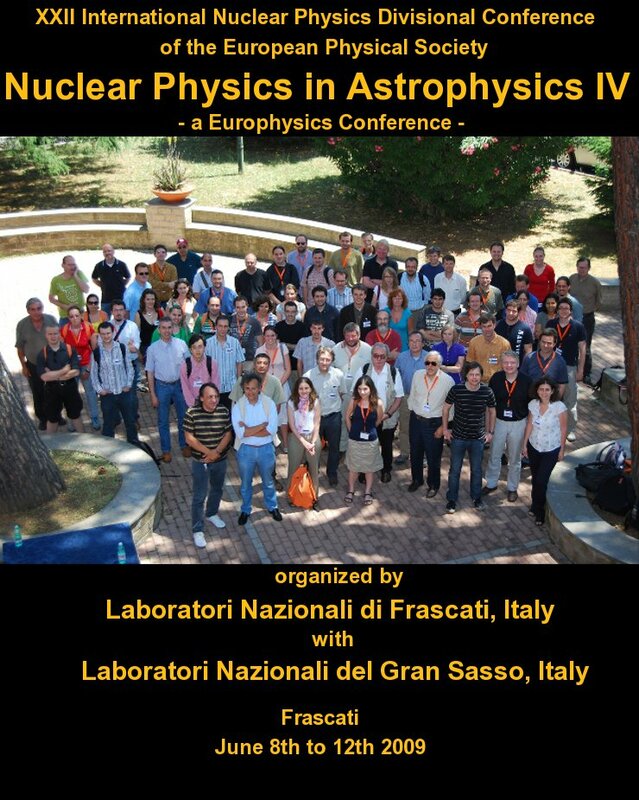 The fifth conference of the Nuclear Physics in Astrophysics series (NPAV) will take place in Eilat, Israel, on April 3-8, 2011. The URL of the web site is: http://www.weizmann.ac.il/conferences/NPA5. Personal information collected by the NPAIV Organizing Commitee is treated as confidential and is protected by the italian Privacy Act DLGS 196/2003. The data will be stored and used uniquely for purposes related to the organization of the Conference and will not be distributed in any form. The responsible for the treatment of the personal data is the Chairman of the NPAIV Local Organizing Committee.